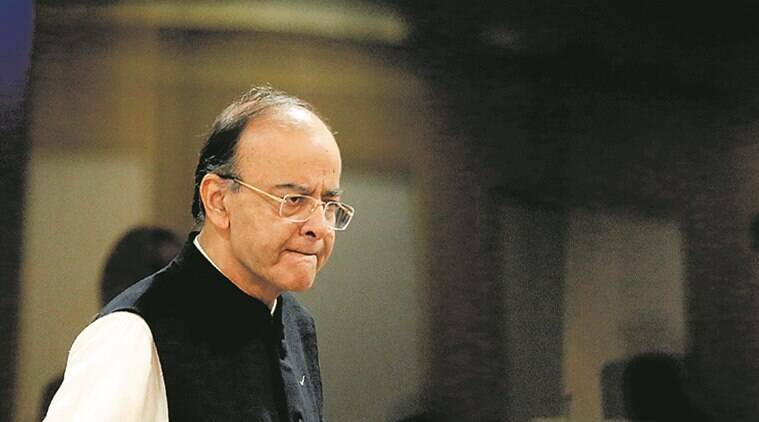 Senior BJP leader and Union Finance Minister Arun Jaitley has said that the Lok Sabha elections have “virtually become a referendum” on Prime Minister Narendra Modi. “Take Modi away and 90 per cent speeches of the Opposition leaders will be over,” he said. Jaitley was responding to a question on the dominating presence of the Prime Minister in the BJP’s campaign, and the criticism regarding a personality cult. What makes the BJP or its government of Modi a brand for the elections — it is some content that makes the brand. Hollowness can not create a brand, chest-thumping can’t create a brand. Ultimately, the quality of the product itself creates a brand. As I said, on one side we have a proven honest government, you have a good track record of economy, development and welfare of the poor and an excellent record of national security approach,” he said. Responding to a question on why senior leaders have refrained from publicly snubbing those who make hateful remarks, Jaitley acknowledged that the “quality of people in political life is still inadequate”, including a “large number” of “people who are speaking out of turn” within his own party. Finance Minister Arun Jaitley addresses the officer trainees of the Indian Revenue Service of the 67th batch at New Delhi, Consitution Club. Express photo by Renuka Puri. “I have one confessional statement to make on this. My confessional statement is this: the quality of people in political life is still inadequate. And therefore, you will find people who are speaking out of turn, which is not the party stand. Really in search of their own identity. And because these oddball reactions find greater space in media, these mavericks are encouraged to do so. And I regret the fact that we have a large number of them in the BJP,” he said. 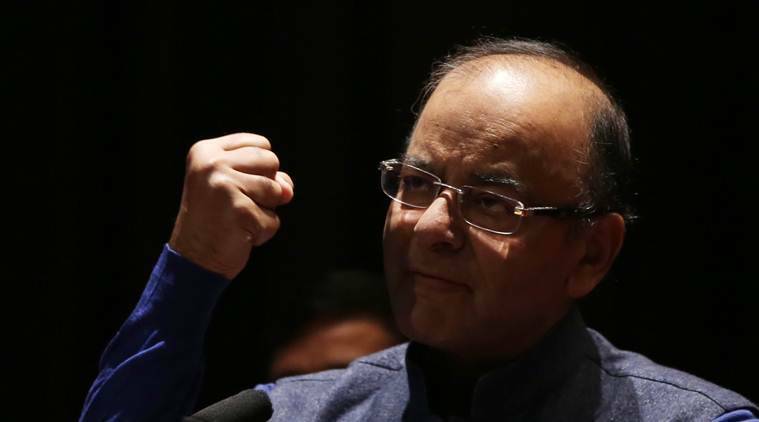 Speaking about the BJP government, Jaitley said the surgical strikes and the airstrike in Pakistan’s Balakot, which is the “new security doctrine” for India, has been a turning point in India’s history. “The airstrikes and surgical strikes have established that India will now reach the point of origin wherever it is to strike at the root of terror and conduct pre-emptive strikes, if need be. Two myths… the world won’t accept that has been shattered, the world supported us. The second nuclear bluff that both India and Pakistan are nuclear powers and therefore won’t take risks also stands demolished,” he said. 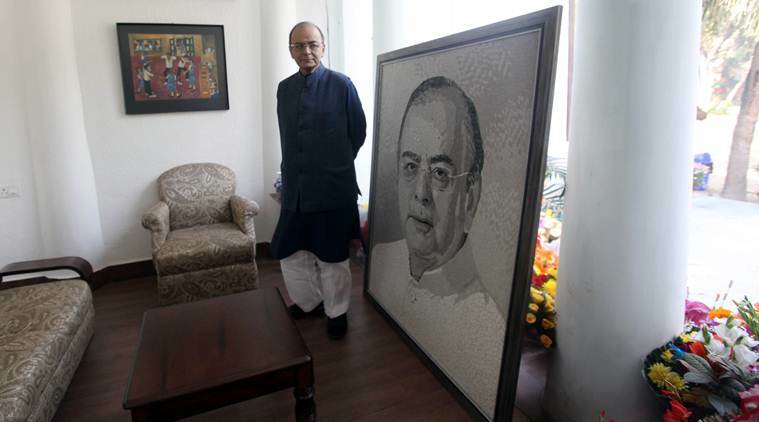 In this backdrop, Jaitley defended making national security and India’s sovereignty an election issue. “Is national security not a relevant issue? Today, these kinds of dangerous statements coming from Farooq Abdullah, Omar Abdullah and Mehbooba Mufti, they should not be issues in the elections? What kind of censorship do you want on the BJP. We will make them an issue,” he said. The Finance Minister also said the BJP government has brought the country out of a cynical mindset to an aspirational one. “The cynicism of the past, that the industrial revolution has bypassed us and that we are destined to be a low income nation — I think these five years have transformed India into an aspirational nation. For five years, we are the fastest-growing major economy in the world. Time is not very far, literally a decade or so away, when we will be in the big three in the world. And then 2030 to 2047, 100 years since Independence, at our growth rates, we will provide India a country without poverty with worldclass infrastructure and a land of opportunities,” he said.